But this isn’t going to be your typical article about the popular game that has given Nintendo a 24% boost in sales. So I’ve had the app installed on my phone for about a week now, and I’m personally addicted. I’ve walked along the beach while on vacation looking like a crazy person trying to capture Crabby instead of soaking up the sun, and even at dinner consistently refreshing my app to see if there are plenty of options for me. 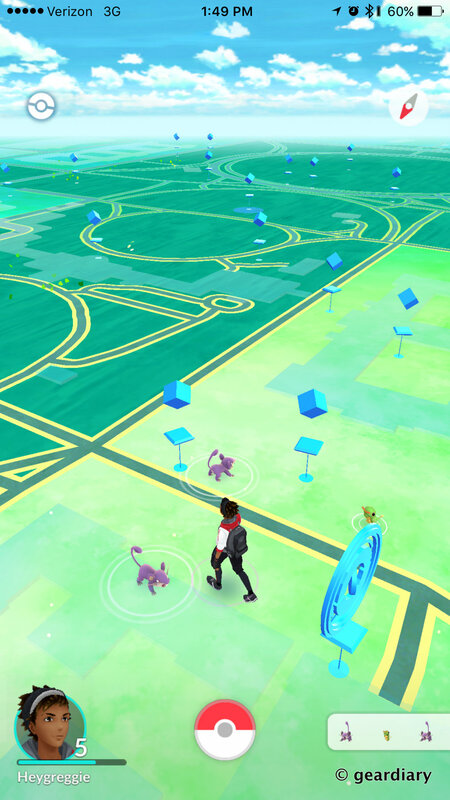 But it seems as though for there to be 250 different Pokémon in this Augmented Reality world, I continuously get stuck with the same type of Pokémon: The Bird, or The Rat. Imagine my surprise (or lack thereof) working in Washington, DC and seeing things I actually see in real life living in the city on the game. The issue lies in the fact, I haven’t seen much else. I’m sick of Ratatta. I’m sick of Pidgeon. I want those cool ones, without having to literally walk for 45 minutes in circles in public places, looking like a certified creep to pick up an adorable Clafary. Today at the white house I sat at a PokeStop for 16 minutes, even after paying $0.99 for “Incense” which is supposed to draw nearby Pokémon to your location, and came up with the same Pokémon I’ve seen at every other stop. Now, don’t get me wrong, I’m enjoying the additional burned calories, but the awkward stares, the 3% battery drain every five minutes of constant GPS use is already starting to wear me down. 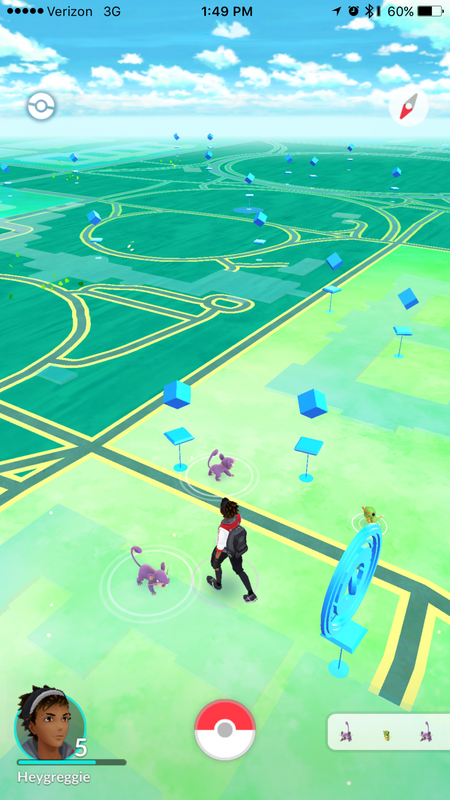 Now you can easily use what’s called a “Lure Module” at a PokeStop, such as the one I did at my home the evening prior, but even that is hit or miss. Or in my case.. life imitating art. 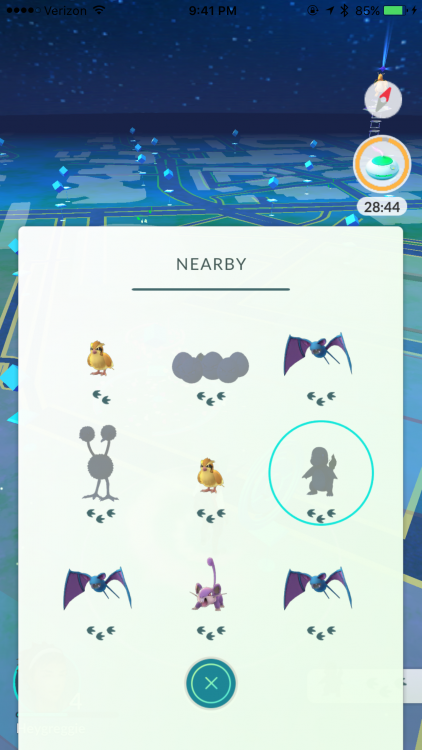 So late Sunday evening, I noticed that there were three PokeStops all within close proximity of each other, so I put on my shoes and went for a stroll. Here’s what was in my area.